New Delhi, March 19: Two-time champions Kolkata Knight Riders will play all their Indian Premier League home matches at the Eden Gardens despite West Bengal going into polls during all seven phases of general elections. The BCCI on Tuesday released the full schedule of the round robin league matches starting March 23 till May 5. As usual, there will be a total 56 matches that will be played during the six-week tourney. Among the round robin matches there are 12 afternoon starts (4 pm matches) on the weekends. The IPL operations team has ensured that no team plays their home matches at the alternate venues as the general elections will be held in seven phases from April 12 to May 19. Even Kings XI Punjab, who had played a few of their home matches in Indore during earlier editions, will play all their matches in Mohali. 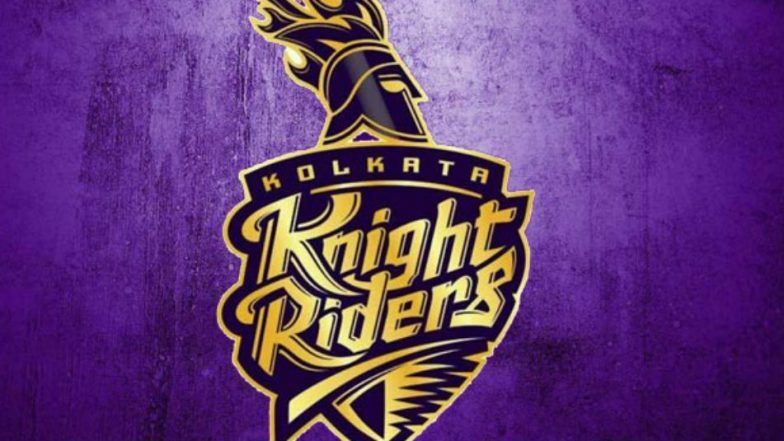 KKR Squad in IPL 2019: Team Profile, Schedule of Kolkata Knight Riders in VIVO Indian Premier League 12.